Once the new address goes live I will let you all know! You are absolutely wonderful. 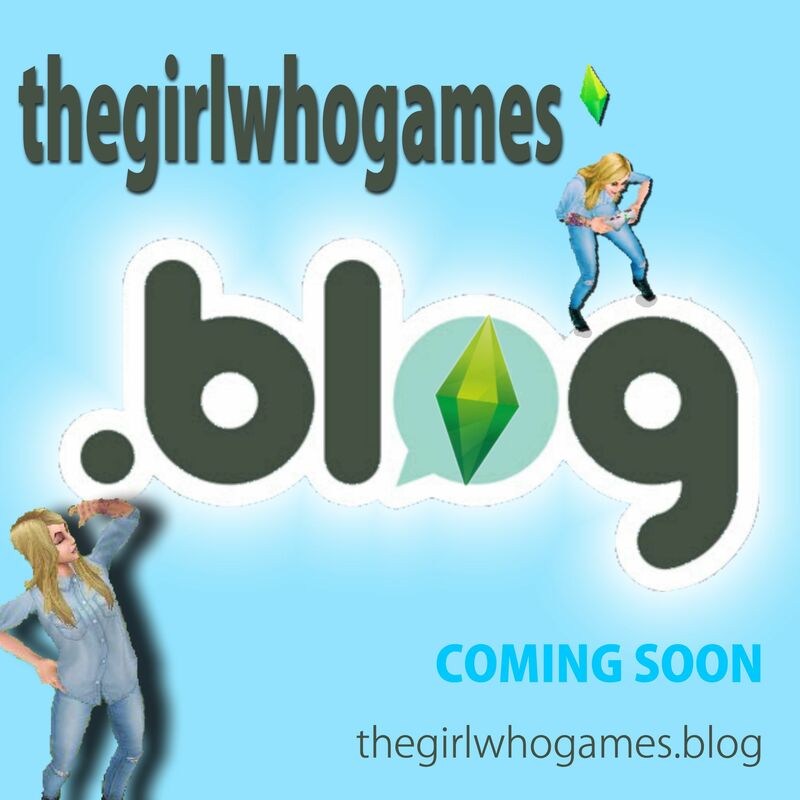 If I hadn’t come across your blog I would have given up on Sims. I love how simple it is to follow. I am a step by step kind of person and that’s what you give. You make it easy to enjoy. I am a 38 yr old mother and I would have loved to have had your creative thinking in my household. I’m proud of you. Keep going strong. Why are you making a new blog? I’m not! Its the same blog, only the address is changing. I’m so excited for you!! Will the current content from your wordpress blog be on your new blog?